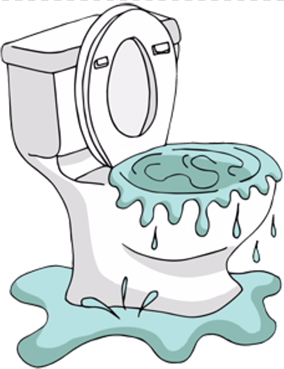 When dealing with a blocked drain in Perth, whether in the toilet, floor drain, kitchen sink or sewer line, look no further than Same Day Hot Water Plumbing & Gas. Father and Son that gets the job done. Over 30 years experience in the plumbing industry. Is your kitchen or bathroom sink draining slowly? 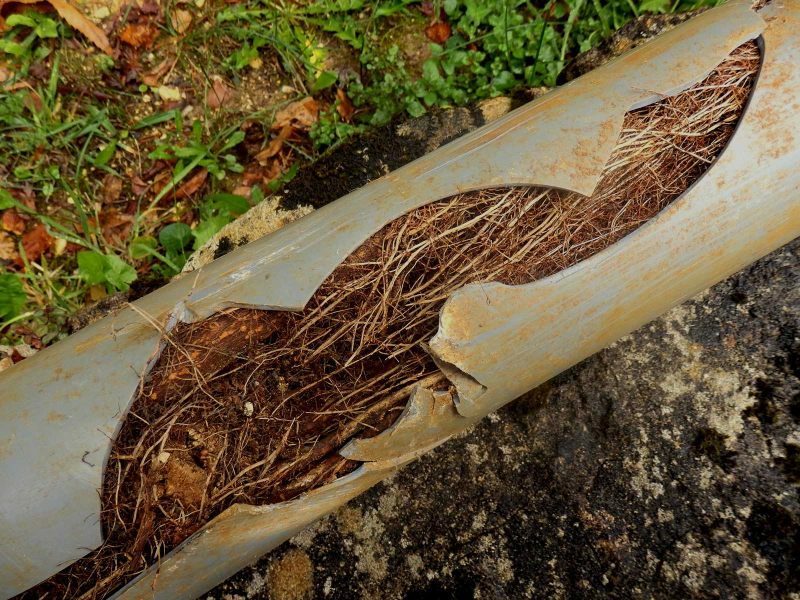 Are your drain pipes gurgling? Time to give us a call. We arrive on time, consult with you, work quickly and efficiently, and won’t leave a mess for you to clean up afterwards. Same Day Hot Water Plumbing & Gas are trained to solve your drainage problem quickly and to your total satisfaction. And because you never know when an emergency may arise, we’re available 24/7 to solve all of your blocked drain problems. At Same Day Hot Water Plumbing & Gas, we have seen all types of blocked drains that causes stress to house owners and alike. Same Day Hot Water Plumbing & Gas is a team of father and son, providing five star plumbing services in Perth and the surrounding areas. Got a blocked drain in Perth that requires urgent attention? Same Day Hot Water Plumbing & Gas are available 24 hour 7 days a week. We respond quickly when you call and provide the most effectiveblocked drain cleaning services in Perth. We specialise in solving all drainage issues, including blocked sewer pipes and blocked storm water drains. Our CCTV drain inspection cameras will pin point the exact cause and location of your blocked drain. A small camera is inserted into the drain, providing a detailed video of the pipes so we can recommend the best solution. A drain inspection can also identify potential future problems, saving you money in the long-run. Our truck mounted high-pressure water jetting drain clearing equipment can clear blockages up to 80m from the entry point and is a less mess option. The high-pressure water jet can cut through roots and clear solidified fat from grease traps and drainage pipe work.